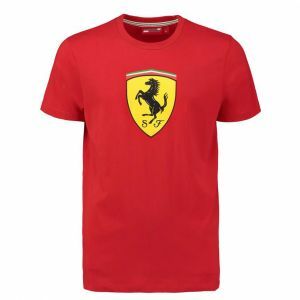 Red Michael Schumacher T-Shirt from the 2018 Michael Schumacher Speedline Collection. 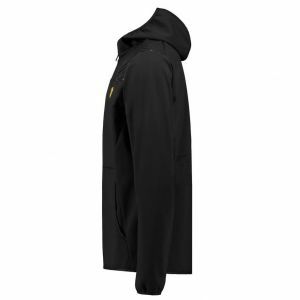 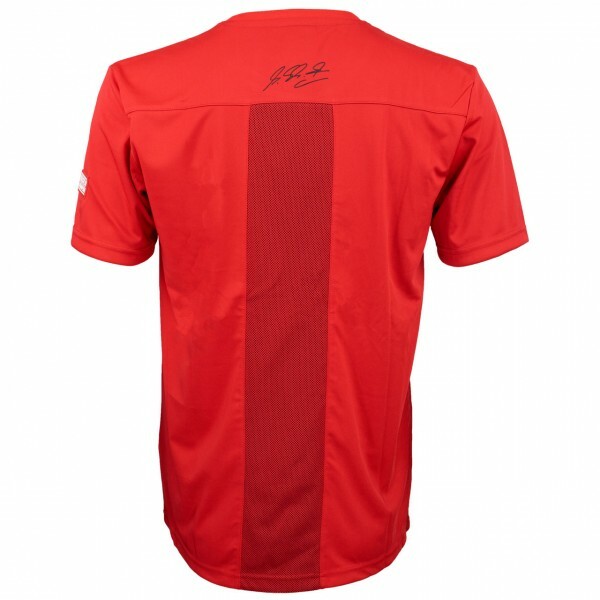 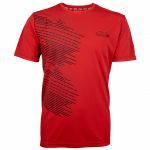 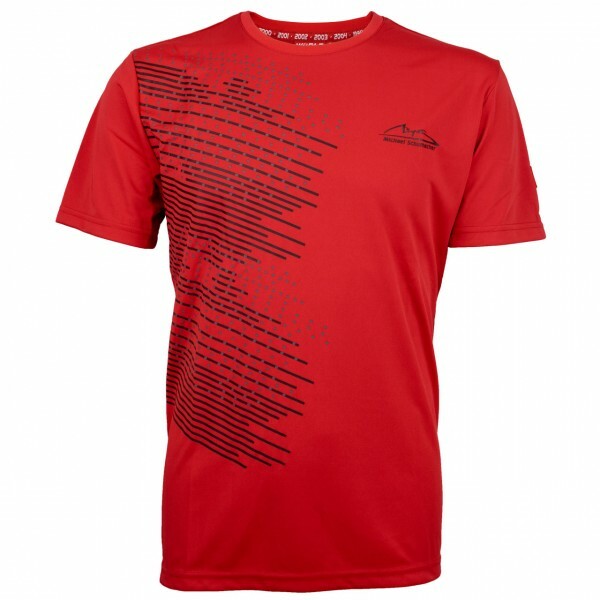 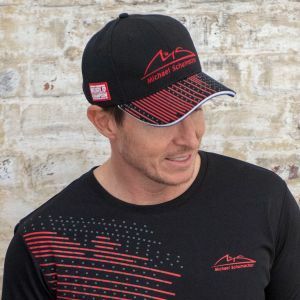 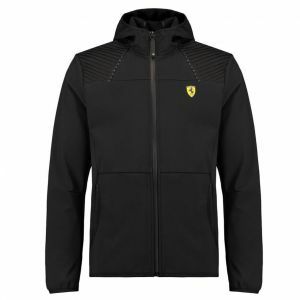 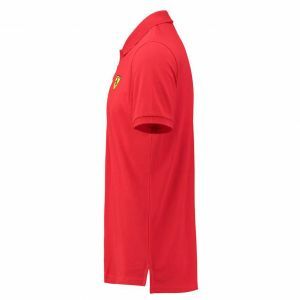 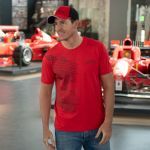 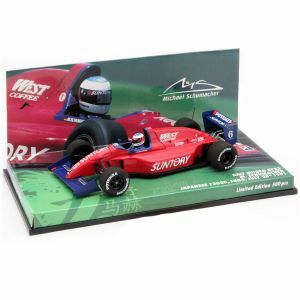 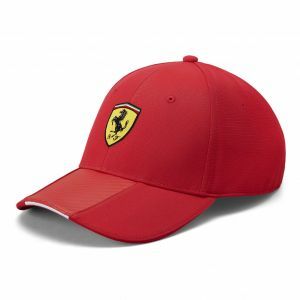 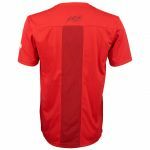 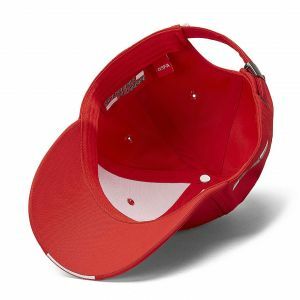 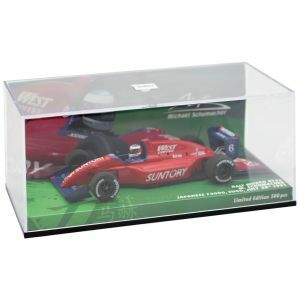 The T-shirt with black-grey Speedline design carries the Michael Schumacher logo on the chest as well as the signature of Michael Schumacher on the back in the neck area. 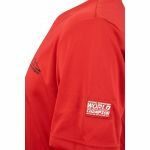 On the sleeve there is a patch with the MS logo. 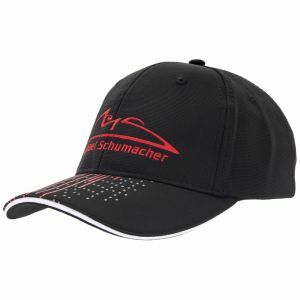 Your consent to the dispatch is revocable at any time (by e-mail to info@michaelschumachershop.com or via our cancellation form). The newsletter is sent in accordance with our data protection declaration and only for advertising our own products and events.